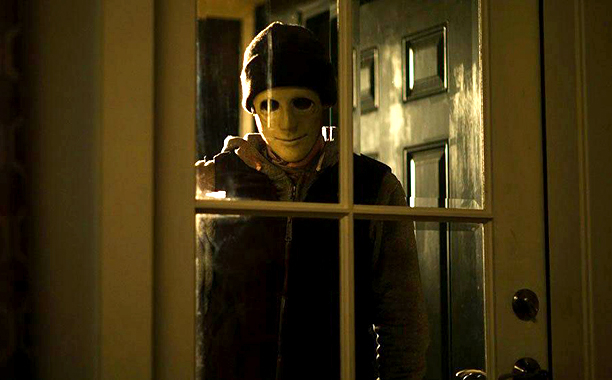 Hush, directed by Mike Flanagan who had previously made successful films like Oculus, has been acquired by Netflix. Hush will be streaming on Netflix from April 8. Hush premiered this weekend at the ongoing SXSW Film Festival, and, voila, it has found itself a formidable distributor in Netflix. Netflix is fast becoming a haven for indie films. Netflix is also the distributor for John Lee's comedy film Pee-wee's Big Holiday which too premiered at the South By Southwest Film Festival. Hush stars co-writer Kate Siegel in the role of a deaf author who gets stalked by a psychotic killer in her secluded home. The movie also stars John Gallagher Jr., Michael Trucco, and Samantha Sloyan.